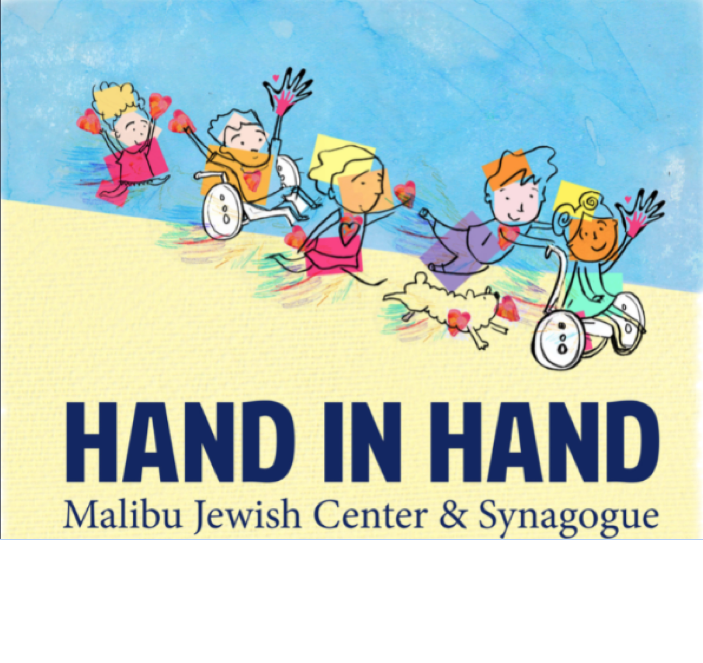 Hand in Hand is an inclusion program that integrates youth of all abilities in an after school social program. Our program provides young adults with special needs an opportunity to socialize with mainstream peers, learn new skills, and have fun. One of the biggest challenges for children with special needs is to find appropriate programs that provide the support they need as well as opportunities to expand their world in a safe and fun environment, and our “buddy program” addresses those needs. We meet regularly every Thursday from 4:00 p.m. to 5:30 p.m., and at other times for special field trips.